Searching for Pittsburgh family photographers? 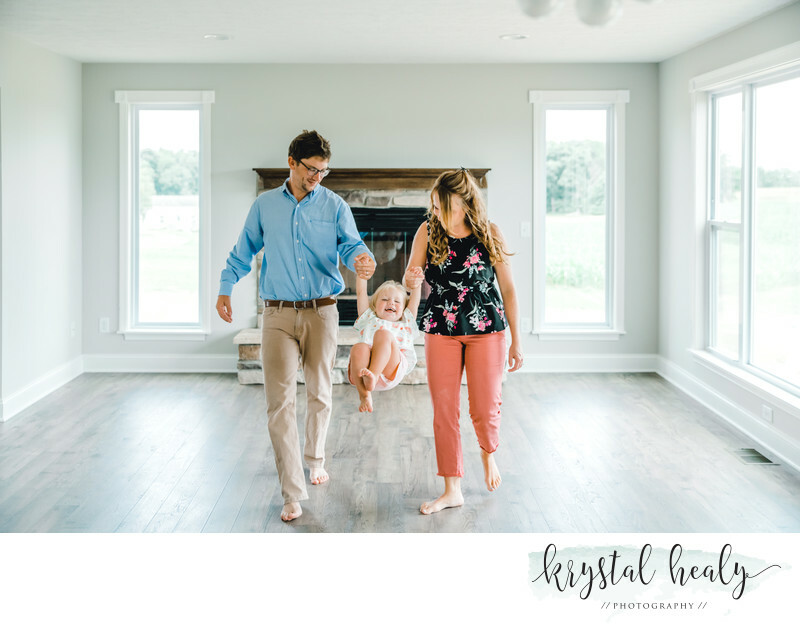 Krystal Healy has been specializing in family portrait photography for many years, serving Pittsburgh and the surrounding areas. Please check out our family portrait gallery to view all of our family photography work. Each family photography session is completely unique, which is why I absolutely love shooting family sessions in Pittsburgh, PA. We capture a collection of images that are uniquely yours. 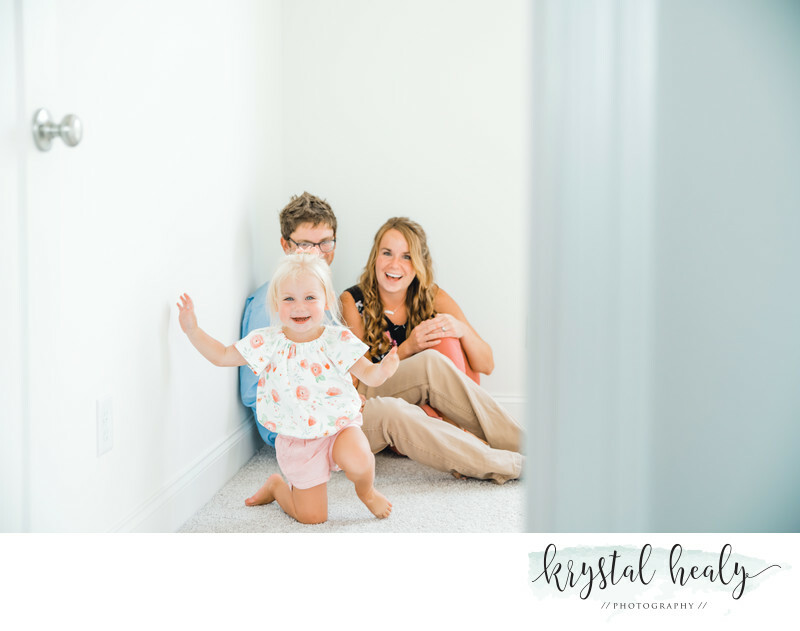 Family photography sessions are always filled with love and fun, which is how we approach family photography in Pittsburgh, PA. If you have an upcoming family event or a frequent family occasion, and you need a professional photographer in Pittsburgh, PA, we would love to photograph you and fill your needs. Our passion for creating stunning images for your family is unmatched. 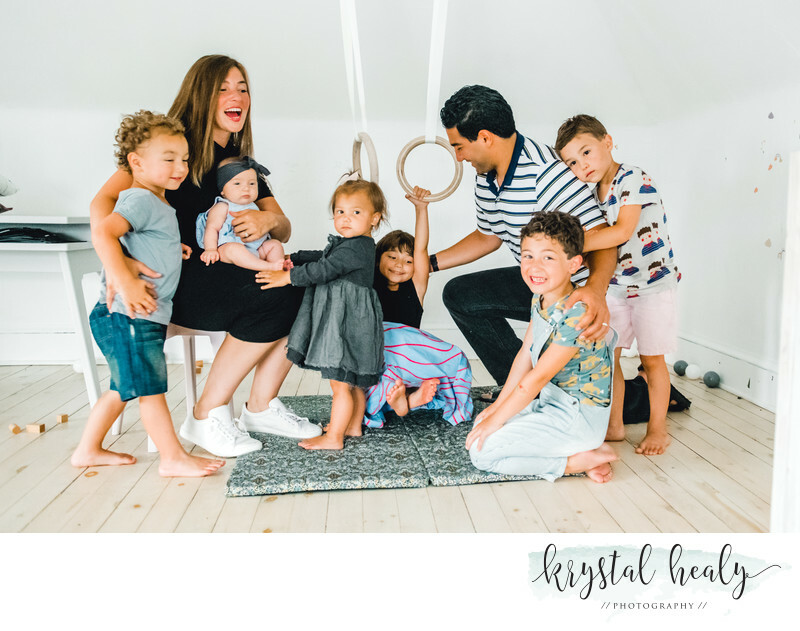 Krystal Healy provides the best family photography Pittsburgh PA customers can rely on and be proud of. Our sole focus is to make stunning photos for you and your loved ones that will last a lifetime. Our style is very natural and we can tailor to your needs. It's not easy finding professional family photography in Pittsburgh, PA. However, our photography company will be there every step of the way to help create timeless images when you need Pittsburgh family photographers. Our prices are calculated by the hour and are listed on our portrait collections page. All sessions include the digital files with the printing rights for you and your family. We pride ourselves on our creative and unique images. Family is everything to me. We can't wait to show your family what your world is all about. Contact us today to see if we are available. We also do newborn photography Pittsburgh, maternity photography Pittsburgh and Senior Portraits. Our experience and passion will help you create stunning images for you and your family! That's why we are the best Pittsburgh family photographers!